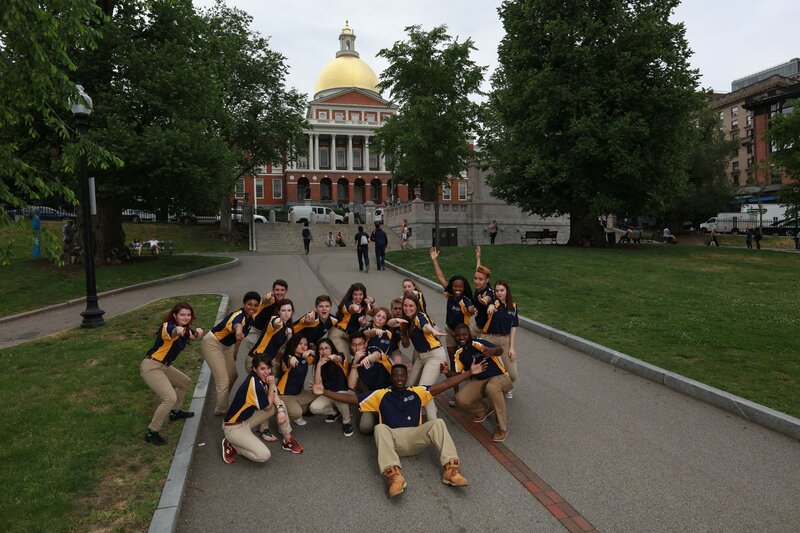 Suffolk uses Boston, the city of opportunity, as its classroom. Located on historic Beacon Hill, the campus blends in with the surrounding downtown area. With an emphasis on student-centric and experiential learning, students will be immersed in field work and research opportunities early in their education. 5th largest percentage of international students among US institutions (U.S. News & World Report 2018). Best College and Business Programs (The Princeton Review 2018). 7,288 students with 1,353 international students from 100+ countries . If you meet the academic and English language requirements for your degree program, you can apply directly to Suffolk University. Suffolk University is an ideal place for your higher education journey. The school is ranked among the top universities for international students and is located in the heart of Boston. Boston is America’s original college town, and has remained one of the nation's best cities for students pursuing higher education. Home to more than 35 colleges and universities with over 250,000 college students and 50,000+ international students, it is considered an international center of higher education and a leader in innovation and entrepreneurship. This city is also known for its famous restaurants, beautiful parks, college atmosphere and charming cobblestone streets that all sit within a short distance of each other. Because Boston is a small town, it’s easily accessible by foot and most locals use public transit to get around. Whether you want to live on-campus to be closer to classes or off-campus in one of Boston's exciting neighborhoods, Suffolk can help you find the perfect housing for you.